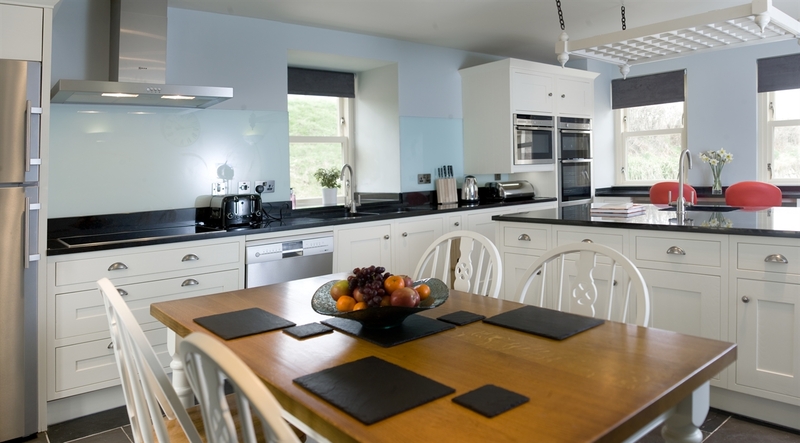 Barwheys is a stunning luxury farm complex to rent on an exclusive use basis in the rolling green hills of Ayrshire - sleeps up to 16 people in 8 beautiful bedrooms each with en-suite facilities. 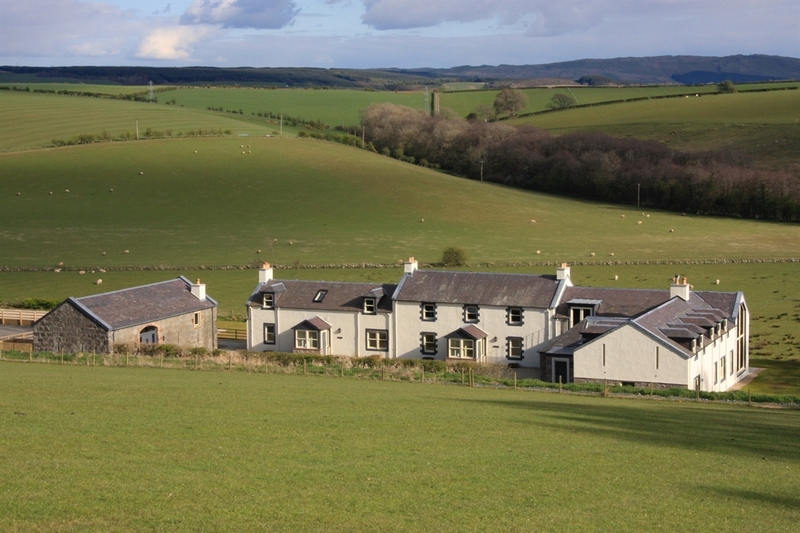 Barwheys is a stunning luxury farm complex to rent on an exclusive use basis in the rolling green hills of Ayrshire. 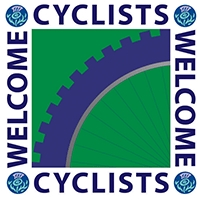 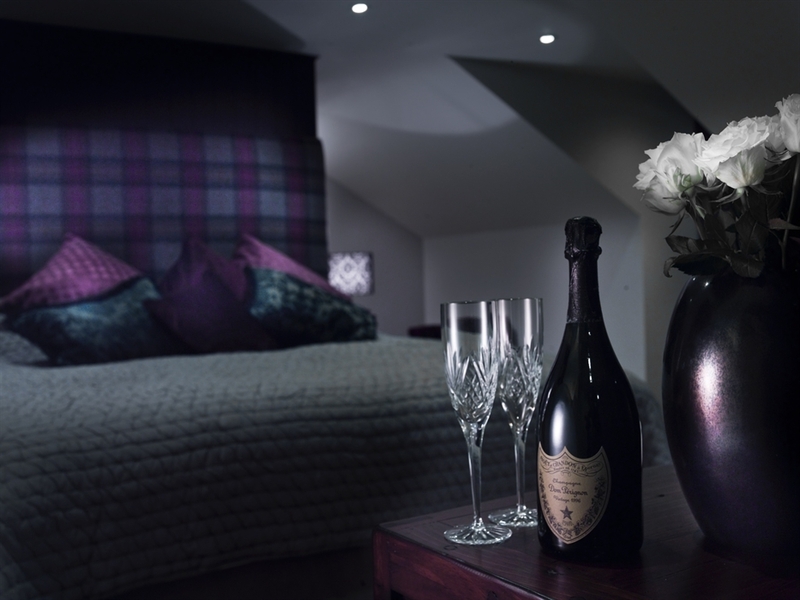 It was opened in 2012 and has recently been awarded the top five star rating from Visit Scotland. 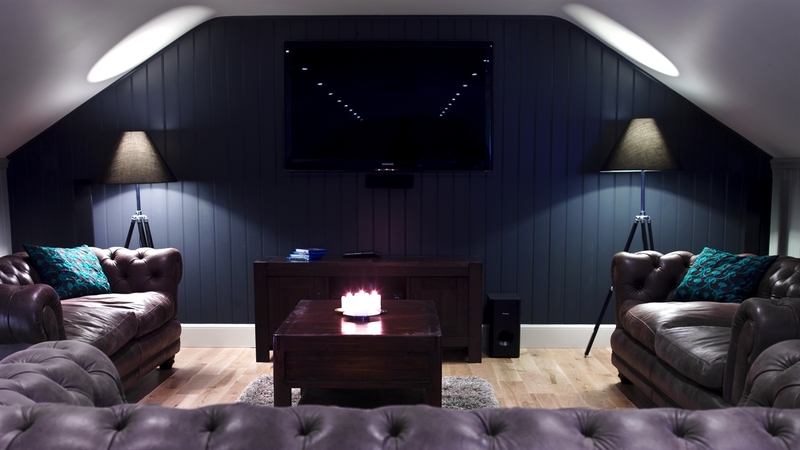 The farm has four newly renovated buildings built around a courtyard – three providing beautiful en-suite residential accommodation and one ancient barn converted into a magnificent games hall, media centre and chill out zone. 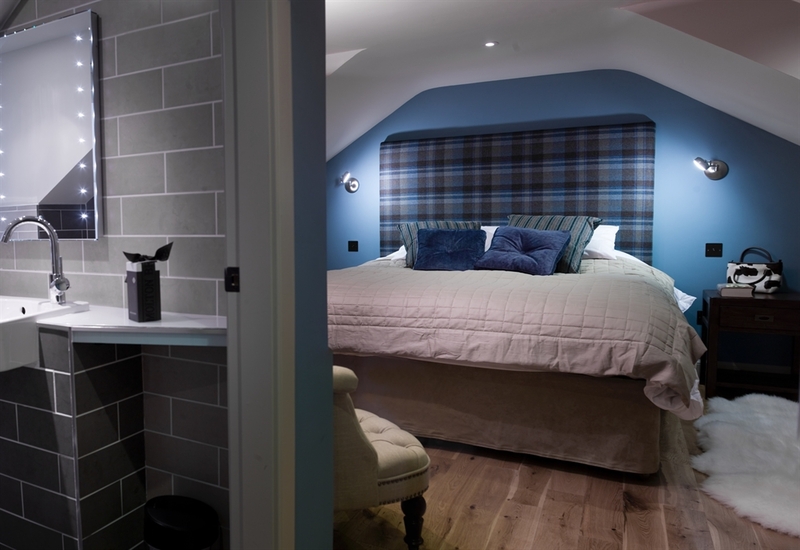 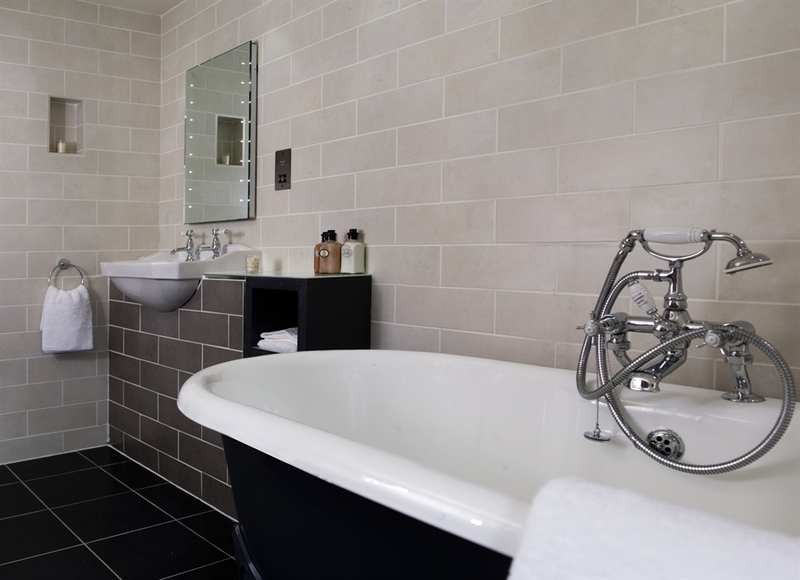 Barwheys sleeps up to 16 people in 8 beautiful bedrooms each with en-suite facilities. 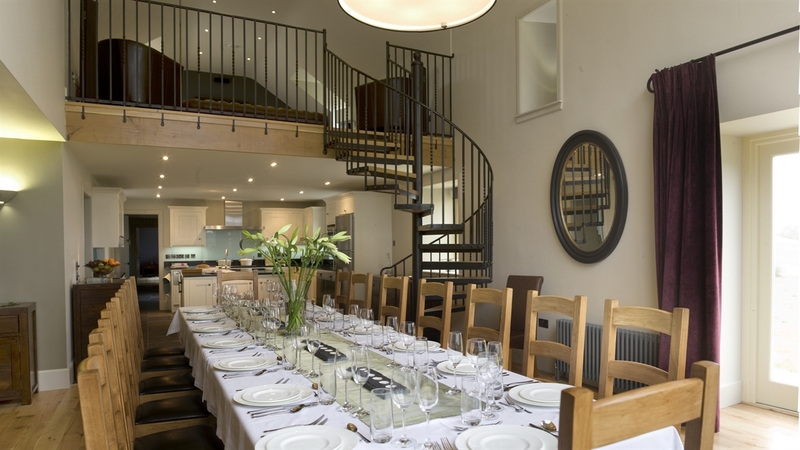 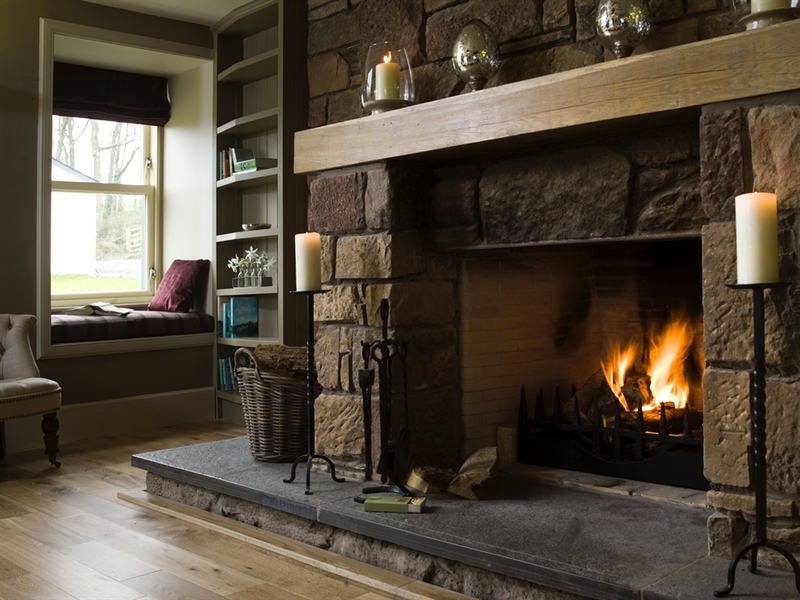 Two double storey halls enable the whole party to cook, eat and play together and numerous sitting and dining areas inside and out provide space for our guests to relax in.Barwheys is a stunning luxury farm complex to rent on an exclusive use basis in the rolling green hills of Ayrshire.